The following item from last Sunday's Mail is of interest as I have to deal, in my school teacher role, with bullying. In the end it hurts both the victim and the perpetrator. The one thing i find most confusing is that the kid who is bullied, given the opportunity to find their own victim, will in their turn bully them. As such I am lead to believe that these behaviors are both tolerated and taught by our society. What made this article special is that Billy has been my student for 6 years; I have watched him develop and grow into a wonderful young man with empathy for all. Despite all the odds he has just completed his SACE and should be as proud of his achievement as students who gained merits as he has worked just as hard. But bullying doesn't stop at school and it is rife throughout almost every organisation I have worked in, this includes Council. From time to time I receive emails from residents that can only be described as bullying and in committing this act I wonder what the resident was hoping to achieve? I'm not the sort of person that doesn't stand up for themselves, however, I have learned that a lot of arguments are won by knowing when not to respond. ADELAIDE teenagers are escalating their social media attacks by threatening violence against each other in the latest form of online bullying. The attacks have been launched through a Facebook burn book page which was disguised to avoid detection from anti-bullying campaigners. The page has led to warnings for parents to monitor their childrens online use. ADELAIDE teenagers have escalated their social media attacks by threatening violence against others on a Facebook "burn book" that was camouflaged in an attempt to avoid anti-bullying campaigners. The latest burn book, named Adelaide Elvis Book in a bid to avoid detection, was set up a fortnight ago and names and shames boys and girls, many of them in their early teens, by sharing sexually explicit rumours about them. But the page, which has more than 350 friends, goes a step further. It also contains threatening posts that include gems such as "we will take you for a little boot ride" and "I will stab". Like previous burn books a term that comes from the she said, warning parents to monitor teenage online use. 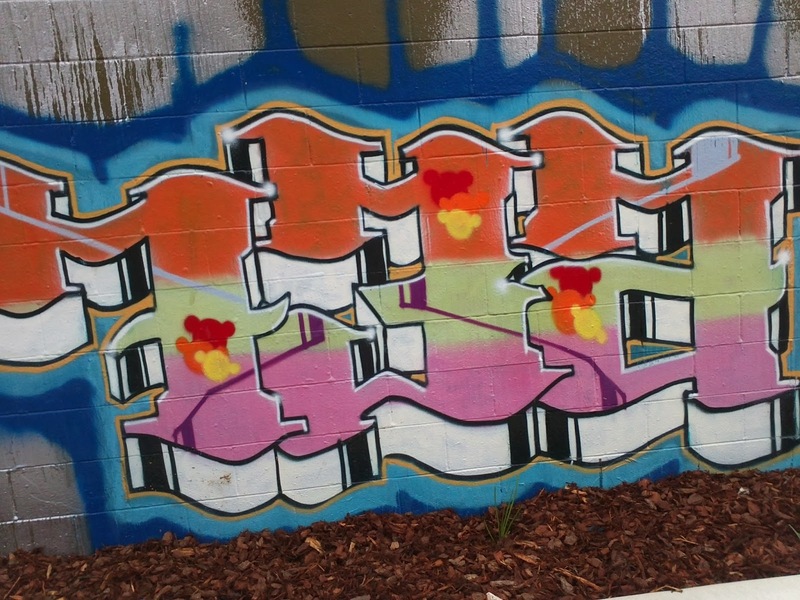 "Some teens I’ve seen who’ve been bullied in this way suffer a form of post-traumatic shock. "They can’t sleep, think about it constantly, are scared to go to school, cry and can become very depressed and anxious." Police are urging anyone who has been threatened on Facebook’s Adelaide Elvis Book 2004 movie Mean Girls, in which girls used a hook to write rumours about fellow students this one urges people to send in anonymous gossip. The Sunday Mail has previously repoited parents’ concerns that Facebook has not acted swiftly enough to shut down burn books. Clinical psychologist Kirrilie Smout, who specialises in working with children and teenagers, said burn book pages created intense psychological pressure on young people. "The people who are named on the page are often instantly identified they are sometimes tagged so that all of their Facebook friends immediately see the gossip, insults, slander, bullying, about that person," or similar sites to repoit them to a police station immediately. Officers said those issuing online threats could he charged with making unlawful threats or using a carriage service to menace or harass. A month ago anti-bullying campaigner and stroke survivor William Russell, 19, was targeted by another online page that appropriated and defaced his Facebook profile photo after he posted on the page about the dangers of cyber-bullying. Mr Russell. who has been nominated by Unley Council for a Young Citizen of the Year Award, nins the Teen Suppoit Network website to help victims of harassment in schools, workplaces or at home. "As burn books are open to the users of Facebook they do have effects on people, especially teenagers and their families, as rumours are open to the public users," he said. "I strongly believe that Facebook and the other social networking sites need to improve their reporting procedures and the time span they take to ad on removing these kind of pages." Facebook Australia and New Zealand head of communi-cations Antonia Christie said the company was hying to enact anti-bullying policies globally. She had seen sites shut within minutes of them being repoited. "Bullying is a violation of our terms and we remove all content that is repoited to us that violates our policies," she said. "Nothing is more impoitant to Facebook than the safety of those who use our site. If being more active in your community is one of your New Year’s Resolutions, then participating in our community engagement consultation is the perfect opportunity for you. We are very keen to hear from you on what issues and decisions you would like to be informed, consulted and involved in and what the best way to engage with you is. Alternatively click here to add your comments on our online discussion forum. We already have received some great ideas from our community about how Council could improve how we engage with you, let us know if you agree with what others are saying. The consultation closes on the 17 January 2014. Send information more targeted for my reason for being involved. I seem to get an overload of information that is not relevant to my community activity and so have to read through and spend time trying to sift out what is relevant. I strongly believe that what council deems as necessary information to provide to ENTIRE neighbourhoods about residential developments / renovations must be addressed. Giving too much power to others has great potential to cause friction, tension and both time and money wastage. 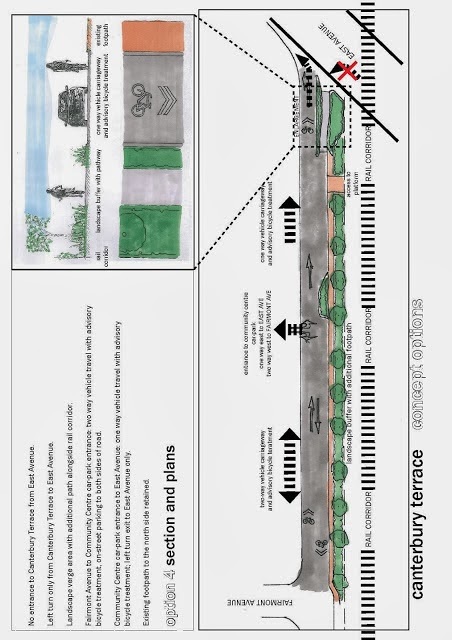 I would like more information regarding footpath and road upgrades. The timing and how they are scheduled. 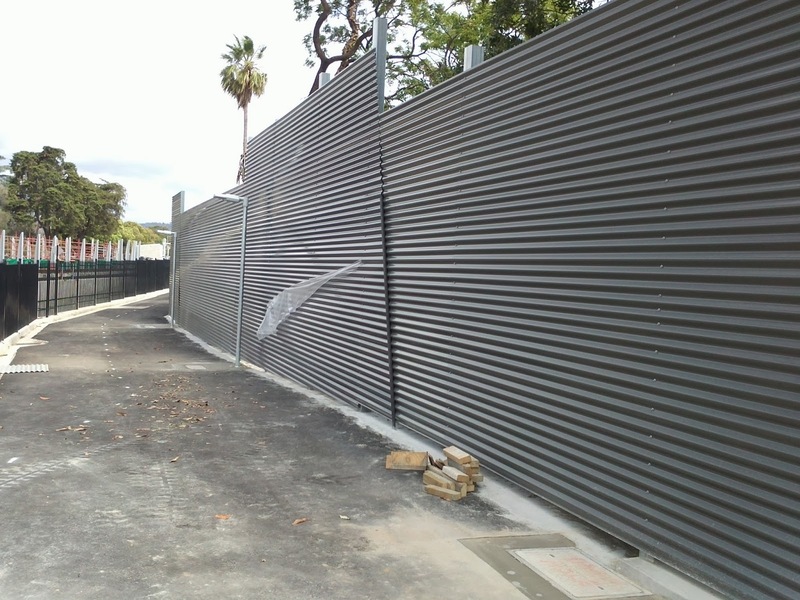 That when DPTI finish their works that the streets, infrastructure and landscaping are are in better condition than when they started and that Unley is compensated for any foreseeable additional costs. That an election for a new state government ( March) and new Council ( November) do not get in the way of good governance of both the state and the city. That the community spirit continues to thrive. With the introduction of the new rules regarding pool fencing attention has been drawn from others regarding pool safety. St John Ambulance CEO is now calling for mandatory CPR training for all pool owners. With the number of swimming pool drownings for under 4's increasing this really can't come soon enough. The organization is asking both sides of parliament to include the proposal as an election commitment in the upcoming march election. This has the potential to save many lives. 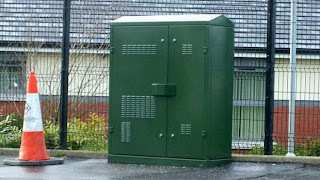 Residents are showing some concern about recent announced changes to the NBN. Not only is the service likely to be inferior to what was originally proposed it will also require the installation of large metal cabinets on Council footpaths. 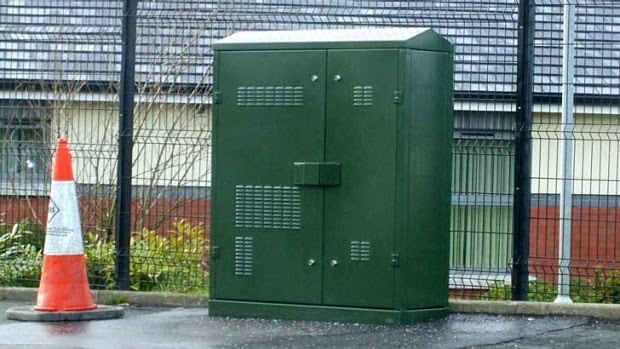 These will present problems for Council as they are likely targets for graffiti (the removal of which is likely to be done by Council), they will be easy targets for theft of the copper wires, will often need repair or upgrading and are a hazard if flooded. On top of this who will volunteer to have one in front of their homes? 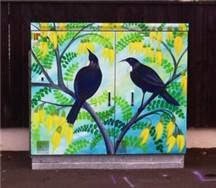 While the example below is the New Zealand response to the ugly boxes (they are being used as community art sites) a better solution would be to ensure Unley is served by the superior fibre to premises model. 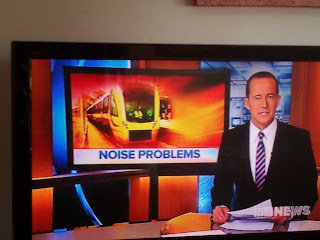 Residents met with Harvey Biggs, reporter Channel Nine, regarding the ongoing problem with noise from the freight trains and Belair Line. Interestingly, the Seaford Line is not quiet either and rattles away before and after the dive. 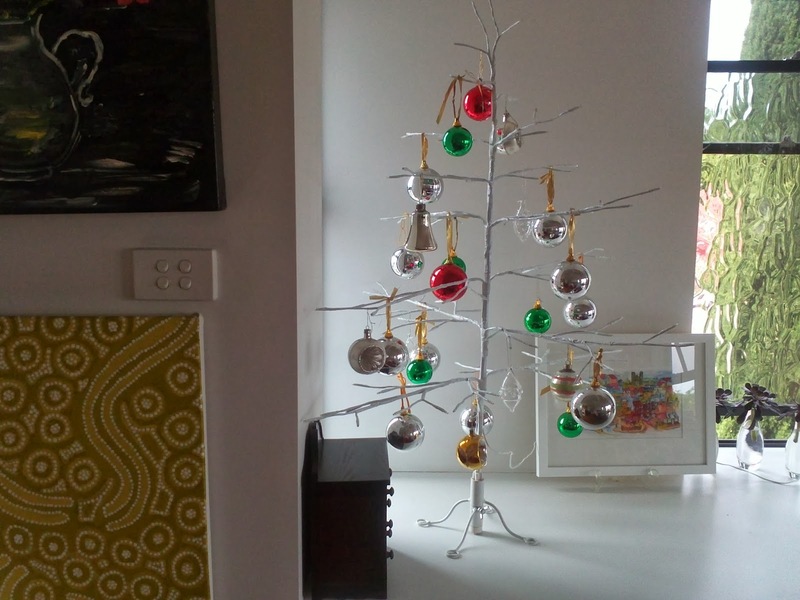 Residents in Chromer Pde must be hoping for better things when the line is eventually electrified. I was given less than 2 hours notice to get a group of residents together, however, with a few phone calls and door knocking in the Grantley/ Arundel/ Cranbrook area there were enough people there with a story to tell that should make interesting viewing. The reporter particularly wanted to talk to residents in their homes, there were plenty of volunteers to do this. Luckily, a freight train made an appearance during the taping and one of the residents had a great tape of the wheel squeal recorded recently. This will go to air in tonight's news broadcast at 6pm . Following on from the last story, Unley has had close to 300 requests related to the storm. most of these were about trees although there were 8 reports of power lines down and damage to fences and cars. All critical clean ups have now been cleared and the remaining clean up will be completed by the 3rd January.A number of risks have been identified with our aging street and park tree populations. These will be reviewed in the new year. This street tree dropped at least 2 limbs in the early part of the storm late on Friday. Despite resident's attempts in the past to have the tree removed Council has steadfastly ruled that it was safe and should remain. 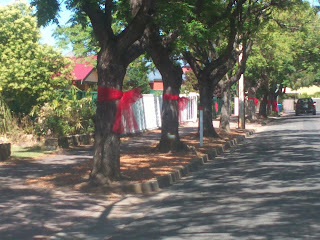 This may raise questions as to the safety of the nearby trees as well. Hopefully, this tree will now be able to be removed and others will be reviewed. 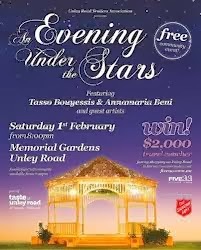 The Unley Road Association (URA) has recently announced the return of ‘An Evening Under the Stars’ for February 1, 2014. 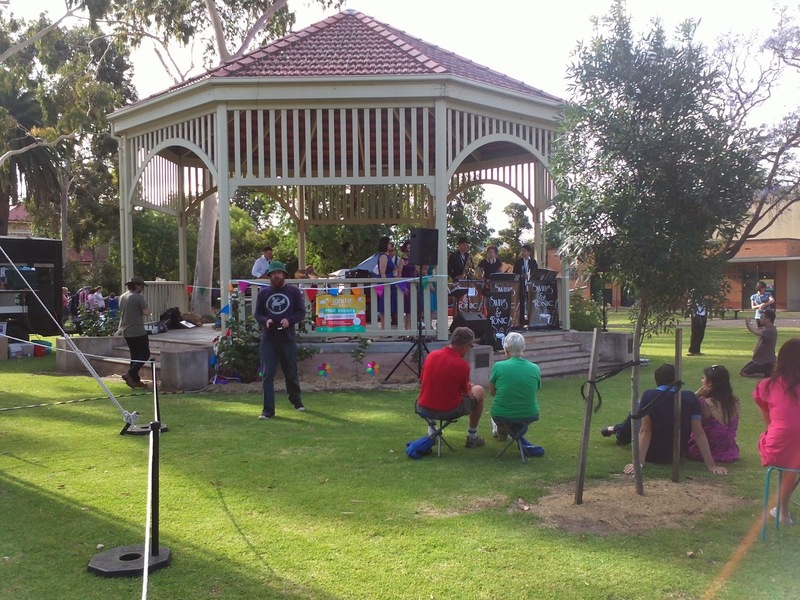 This free community event run by the URA will once again take place in the Unley Memorial Gardens with live entertainment delivered for the enjoyment of the public. It is the highlight of the ‘Taste of Unley’ two-week promotional campaign epitomising the essence that is Unley Road and presenting the best the street has to offer. Commencing January 24, 2014, competitions, discounts and various other promotional activities will be rolled out in the shopping and business precinct for the benefit of the wider community. Stephen Finos, Event Organiser (URA), believes the ‘Taste of Unley Road’ campaign is crucial in reminding South Australians of the importance of supporting our local businesses. “Our specialty shops and business service providers offer an unparalleled consumer experience and we look forward to once again seeing the traders of Unley Road unite to showcase the magnificent shopping precinct to which they belong,” he said. Following the success of the inaugural event earlier this year it was undoubtedly a must have to complement next year’s promotional period. “This year’s concert saw a turnout of over 700 people and it is expected that next year’s will bring even higher figures with plenty of fun and excitement in store for the whole community,” said Mr Finos. It has been announced that the 2014 line-up will see the return of Adelaide’s own outstanding singing duo Tasso Bouyessis and Annamaria Beni. Several supporting artists will accompany them, providing dazzling entertainment for young and old. The Salvation Army has proudly been revealed as the major charity for ‘An Evening Under the Stars’ 2014. The URA is delighted to have the opportunity to thank the Salvation Army for their ongoing support as a vital component of the neighbourhood. Coincidentally, The Salvation Army is celebrating 130 years supporting the Unley community. Attendees will have the opportunity to give back to this wonderful charity through donations and various giveaways. The concert will also be supplemented by a sausage sizzle run by The Salvation Army, raising funds for the Unley sector of the organisation. 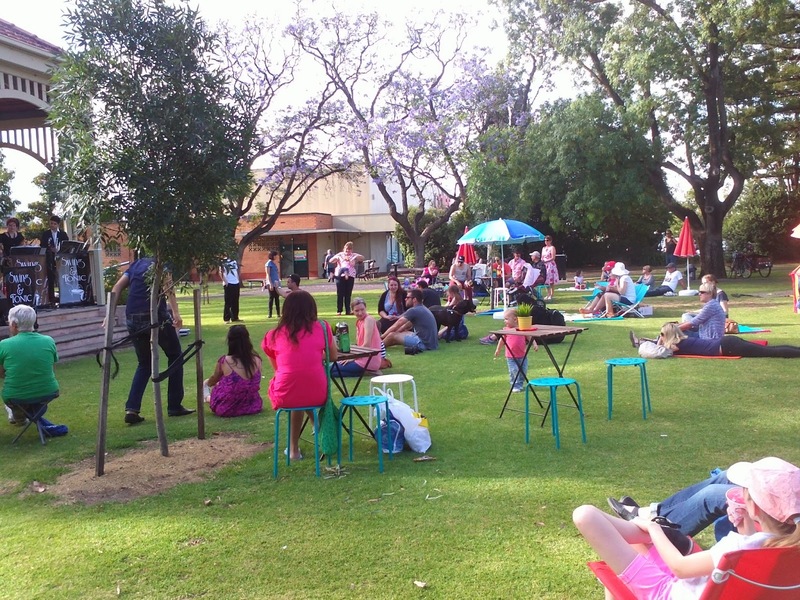 The Unley Road Association is working tirelessly to connect local businesses with their community, providing new and exciting mutually beneficial opportunities for all. ‘An Evening Under the Stars’ 2014 is sure to impress and is an event not to be missed. Its great to see so many streets trees all dressed up for Christmas, the streets where everyone has made an effort look festive, but even in front of one or two houses I'm sure it will help Santa find his way. 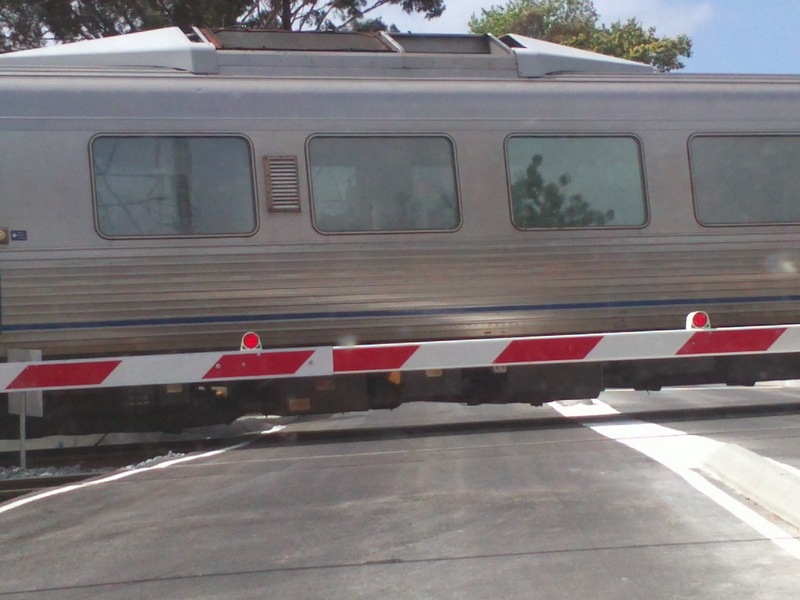 A recent safety audit of the Leader St level crossing indicated that there was a need for an additional pedestrian crossing to the south of the intersection. During every Community Advisory Group meeting representatives from DPTI were told by residents that a marked crossing was needed to both the north and south of Leader St at the rail crossing. At every meeting the pleas from residents were ignored. So, it is good to see that, at last, good sense has prevailed. 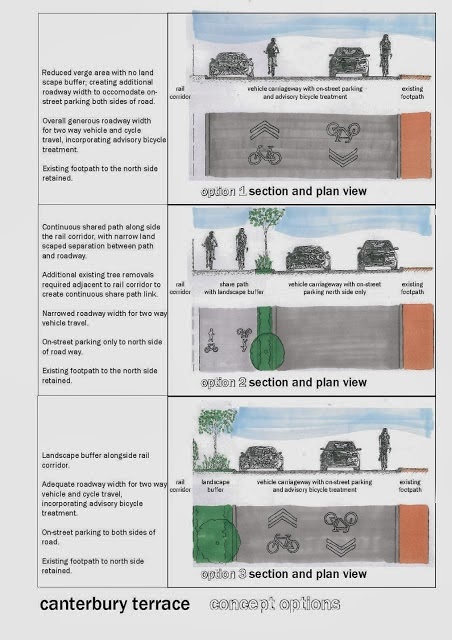 I might also add that residents would still like to see a pedestrian crossing to the north at Victoria St and a safe cycle crossing to the south of the rail line on east ave at Clarence Park. Residents will be notified soon of DPTI's intentions. The following is how the Eastern Courier reported the proposed revamp of the underpass on Goodwood Rd. While this will be great if it happens we actually want a train line and station that can be used as well as a more attractive underpass. 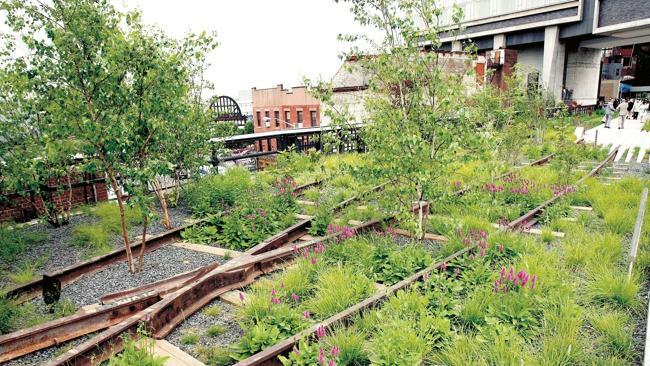 INSPIRATION may be drawn from New York's High Line linear park in a plan to revitalise the Millswood underpass precinct. Ashford Labor MP Steph Key and Backyard Studies Institute research director Mark Thomson, who works at Ms Key's electoral office, presented ideas to spruce up the run down area to Unley Council last week. Creating High Line park turned a dilapidated stretch of elevated railway in Manhattan into a popular tourist attraction by planting gardens, installing benches, lighting and pathways and opening cafes and restaurants. How do you feel about the plan? Tell us below. Mr Thomson told the council there was a chance to do something similar around the closed Millswood railway station and the 1915-built Goodwood Rd underpass. "It's basically completely unchanged since it was built," Mr Thomson said. "There are all sorts of interesting opportunities. "The New York High Line was abandoned but has become an incredibly popular tourist attraction (and there are) parallels with Millswood's old infrastructure." Ms Key and Mr Thomson were seeking support from the council for a public art project at the precinct to tie in the with 100-year anniversary of the underpass being built. 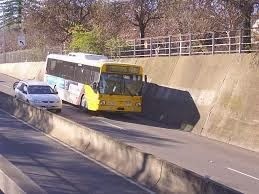 Mr Thomson said the underpass could be done up to provide an entry statement to Unley. "You're going through a special place that says that says you are now entering the inner south," Mr Thomson said. 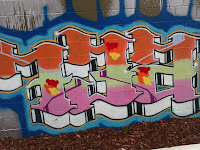 Ms Key first put forward the idea in 2008 but it has struggled to get off the ground. "I think we needed to have a more developed concept plan," Ms Key said. "Things have changed so I started again and people still think it's a good idea." Elected members voted to support the concept and help Ms Key consult the community on ideas for the precinct. 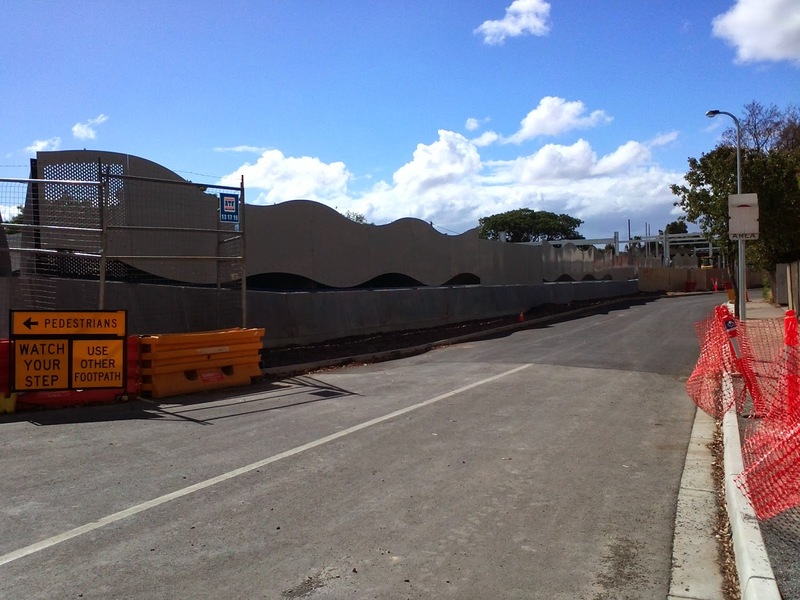 Councillor Bob Schnell said the underpass was a "magnificent structure". "It was an engineering feat back in those days," Cr Schnell said. "It's time we tarted up the old structure." A report said there would be no cost to the council at this stage. Residents are pushing for the Millswood railway station to be reopened. Too many times Council has been criticised for not getting Community Engagement correct, it seems we both over consult and under consult depending on the issue. Many of you would be aware of the recent discussions with staff about the extent of the Canterbury Tce consultation. To ensure Council offers you better opportunities to have your say about issues that matter to you, Council are currently reviewing the community engagement policy, processes and practices. To assist us to improve your engagement experience, Council would like to hear your thoughts on when and how you would like to be informed, consulted and involved in issues important to you. 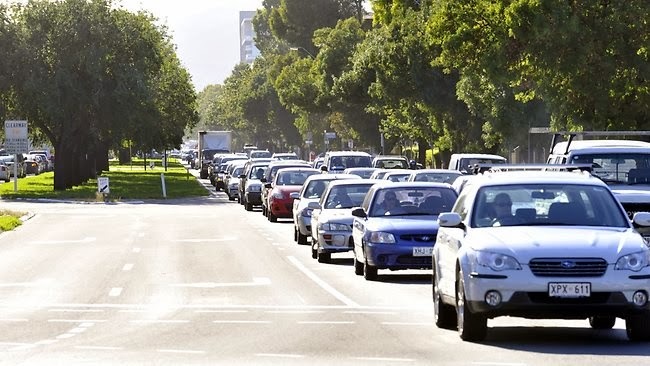 This consultation commences on 9 December 2013 until close of business 9 January 2014. Please enjoy time with your family and friends during the Xmas season. Thank you for your support during the year. 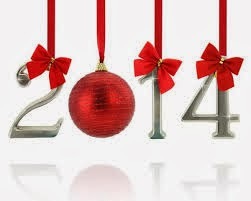 May 2014 be DPTI free!! The community meeting on the Canterbury Tce solutions was well attended. Please take the time to respond to this if you have an opinion either way. 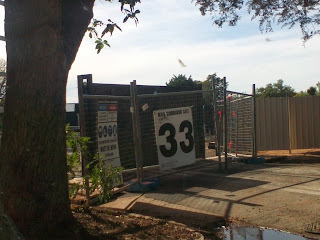 You can find the documents at; http://www.unley.sa.gov.au/site/page.aspx?c=28518 . The Goodwood Oval Advisory Group met last Wednesday. the minutes can be found at http://goodwoodoval.org/index.php/gorg-minutes. 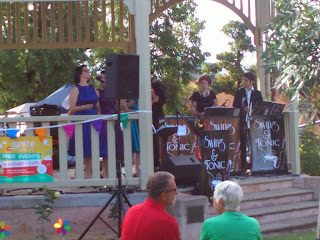 The group need at least two more resident nominees. If you are interested please let me know. Black Forest Primary School crossing; I attended a meeting this morning with interested residents and both Vicki Chapman and Terina Monteagle (candidate for the Liberals for Ashford in March). Fears are that this crossing could be eliminated in future South Rd upgrades and that alternatives need to be included in the plans for this upgrade to include an overpass in the general area that the crossing is now. This would require land acquisition that could be started as suitable sites become available. The safety camera in this location raises over a million dollars each year for he state government, the $6,000,000 cost could easily be covered from money raised. The Reopen Millswood Station group met with Tom Koutsantonis last week with promising results in that he did not say no, but rather that the current investigations are incomplete. It is great to see the kerb and water table repairs being done in William St in preparation for the paving of the footpaths. A had a conversation with a work colleague this week regarding kids in classes. While the following isn't related to the kids it is about how we so often think and behave. The new owner moved in and asked the next door neighbour what the people were like around here. He answered, "What were they like where you used to live?" "Oh", he said, "They were a pretty good bunch , we got on well, helped each other and enjoyed each others company." The reply was, "Well I reckon that's how you will find them around here". On the other hand if he had answered that he had not got along with them and that they rude and unhelpful, the reply would have been exactly the same! 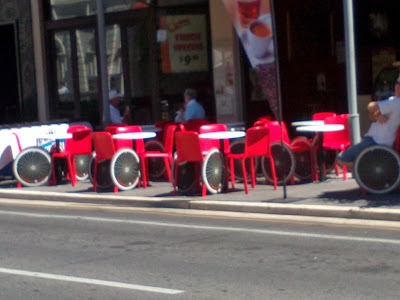 I saw these last week in Rundle Street, a very sobering idea from the Motor Accident Commission. While DPTI still steadfastly refuses to discuss outstanding issues with residents it seems that some of the things they did promise are now being done. These include the Cranbrook Ave gate and lattice work (even higher than it was to cover the appalling besser block shed), the high corrugated fence between Victoria St and Chelmsford Ave and the beginnings of the sound mitigation walls in Lyons Pde (yet to be seen in Devon St and between Victoria St and Cranbrook Ave). I've even seen landscaping in places that I was told would need to wait for autumn. However, the graffiti is still visible all over the place, while some fences have been replaced not all that need to be have been, Arundel Ave still needs both visual and noise screening and the gantries should be painted at Clarence Park station. Ministers Proposals for Approval of the Heritage Development Plan Amendment; At last after 7 years this is almost there.It was at my instigation that this was 'hurried along' and discussed in my last term on Council. It is, however, disappointing that the Minister did not wish to support the listing of all nominated properties.PASSED, although with some debate and disappointment at the refusal of the Minister to list some properties particularly on Unley Rd. It would seem that the government wishes to allow for maximum corridor growth at the expense of some heritage buildings! Development Plan Amendments Public Consultation; this is the DPA that affects Goodwood South; it is anticipated that consultation will commence in May 2014. PASSED. There was a last minute attempt to exclude tenants from the consultation process, I found this discriminatory and offensive. UNLEY streets must be quarantined in any plan to floodproof Brownhill Creek, councillors say. In front of a packed public gallery, Unley councillors last week voted to look for a way to protect more than 7000 homes from floods. Councillor Jennie Boisvert told the council that vocal opponents of a dam in Brownhill Creek Recreation Park had dominated the debate during the saga and it was time for that to change. "Mitcham must listen to what it is that Unley wants," Cr Boisvert said. "If Mitcham won’t it may be time for the (Stormwater Management Authority) to tell them how it should be." Cr Michael Saies said the project should explore working with landowners to increase the capacity of Brownhill Creek before digging up Unley streets. Residents group Save Our Streets is keen to fight what it describes as the potentially devastating impact of the culverts. Group spokesman Tony McGuinness said the outcome of the council meeting was a positive step. In the interest of transparency recent changes to delegations in the Planning Act have now resulted in Unley (and other inner ring Councils) losing their powers to assess any proposed new buildings at 5 storeys or more. This is a very poor decision on the behalf of the government in that it will change the assessing authority from Unley's Development Assessment Panel to the Development Assessment Commission, along with this will go a reduced (if any ) opportunity for residents to object to each individual proposal. Tell me why would any one propose to build a 4 storey building on Unley Road that will be scrutinized by Council and residents when they might propose 6 storeys and it have less scrutiny? I read the small article on Page 5 of the Advertiser this morning and was shocked. The Black Forest pedestrian crossing near the Black Forest School is the second highest revenue raising Safety Camera. Between January and Sept this year 3779 people have been prepared to put children's lives at risk by failing to stop when the pedestrian light is operating. How safe does this make it for the children to use the crossing? It also highlights the vigilance still required even when it should be safe to cross. Is this revenue raising? I don't think so. I watched tonight's news with interest. When the newsreader described the bottle neck at Oaklands Rd I thought the story would be on Leader St. The intersection has exactly the same number of trains from Seaford as Goodwood, the story showed the cars idling as the boom gates went down every 41/2 minutes. The difference is Leader St also has the Belair Line and the freight line. So, is the traffic diverting to Victoria St or Mills St or staying on South Rd or Goodwood Rd? 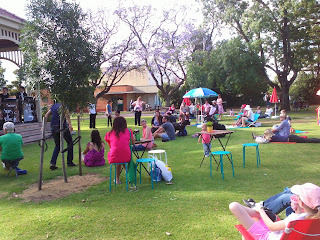 I stopped in to have a look at this event on Saturday. The music was good and the crowd seemed to be enjoying it, especially the young children as there was plenty for them to do. This will be on again in two weeks time. Regular scheduled trains will operate from Monday 2nd December, on weekdays at least. The trains running will be the old diesels and not the new electric trains. These will not operate until February and even then there will be insufficient new trains to run them alone, the diesels will be with you for a while yet. Given that it will be even longer before anyone will be able to tell if they are quieter. There still is much work to be done on the site. Council are in talks with DPTI about the final payment to Council to repair the short term and long term damage to the streets, kerbs, trees, signs, and other amenity. I suggested to staff than anything short of $2 million would be a ripoff of to our ratepayers. From his response I don't think they're discussing this type of number. The final agreement must come back to Council or it to be able to be signed off. I was a little dismayed the see Chloe Fox's statement that "Fox says the views are amazing and she thinks the line was planned long before her seat became marginal. Fox says some of these stops are going into safe Labor seats. Fox says when you build a piece of infrastructure like this it gets to the stage where it bypasses politics". The reality is that this was all about politics right from the start especially the funding and desired outcomes. The view from the trains through Goodwood, Millswood, Black Forest and Clarence Park must be truly amazing indeed, maybe this explained the need to elevate the track? 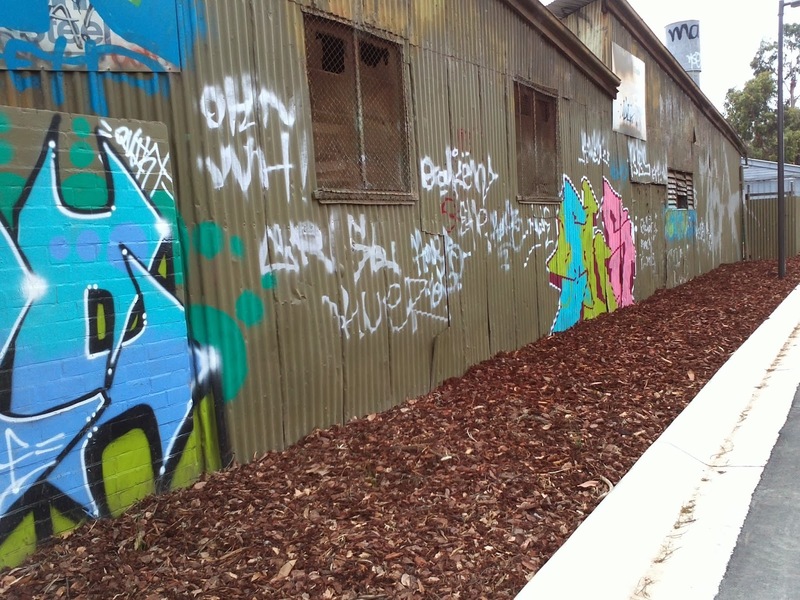 I would have thought that looking over dilapidated fences covered in graffiti into people back yards might really have been the last thing commuters wished to see! I don't usually promote other people's websites but if you are interested in the documentation of one person and the development of Goodwood Junction this is an excellent pictorial revue. 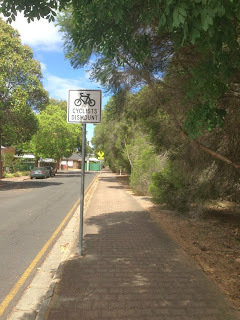 There has been some dismay among the cycling community about the appearance of "Cyclists Dismount" sign on Rogers Tce, Goodwood. This was erected after a child was hit by a cyclist; the ensuing investigation discovered that this section of the Mike Turtur bikeway did not meet current standards near the pedestrian crossing in the same location across the tram line. Some tree pruning may be required and realignment of the bikeway before the sign can be removed. Council are still working a way forward that will allow the sign to be removed.